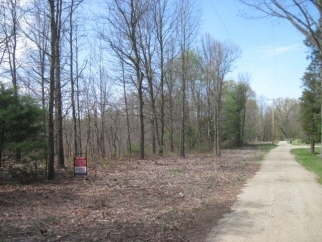 Quiet, wooded lot with 13.60 acres in southern Allegan County, southeast of Pullman. Land contract terms available. Property is adjacent to Lee Township cemetery. Walk it and make an offer!